Nokia 3310, To Be Released Again in 2017? My first ever Nokia phone is a Black 5110, which my dad handed down to me way back in 2000. I was 16 then. It was followed by a Grey Nokia 3210. And then, I got a Dark Blue Nokia 3310. In hindsight, it's hard for me to say which of those three was the toughest since you'd need to run durability tests to determine that -- but what I remember for sure is that I dropped my Nokia 3310 the most because it was the smallest and it survived every single time. So yeah, based on my own experience, Nokia 3310 is as tough as nails and it certainly deserves all the praise it's getting until today, at least in that regard. Yesterday, I read news or rumors that HMD Global - the new home of Nokia phones - is planning to release Nokia 3310 again this year; Fifteen years since it was first launched by the Finnish Giant. According to sources, HMD Global will unveil the device at Mobile World Congress 2017, which is set to take place in Barcelona, Spain later this month and will give the phone a new SRP of 59 Euros or around Php 3,130 with current conversion. At that amount, I certainly hope that HMD Global would add fresh features to the classic model to make it more enticing to consumers. Then again, the mere legend of the device - that even young consumers are aware of - should be enough to move units. 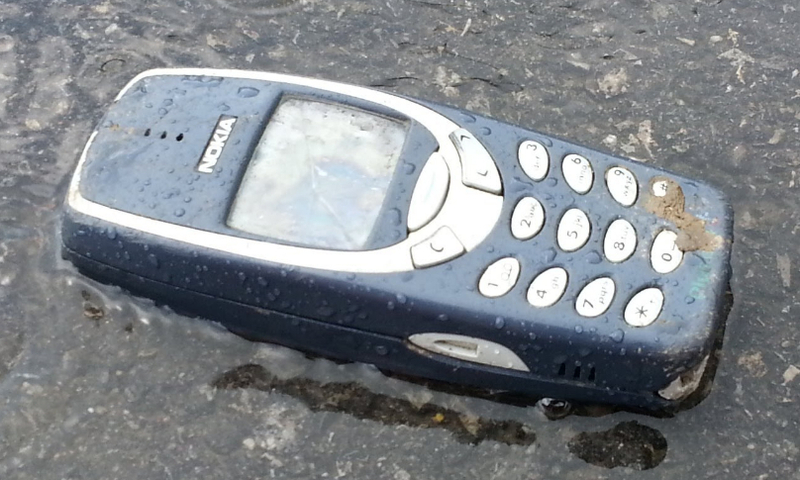 So what could be HMD's intention for re-releasing Nokia 3310? Well, I think they just want to show long-time Nokia fans that they know exactly what the brand stands for, which - first and foremost - durability. Also, Nokia 3310 remains to be one of the most popular phone models from any company since this age of mobile devices started so I guess HMD also wants to show the new generation of consumers - those who've never seen Nokia 3310 in the flesh - what the buzz is all about.